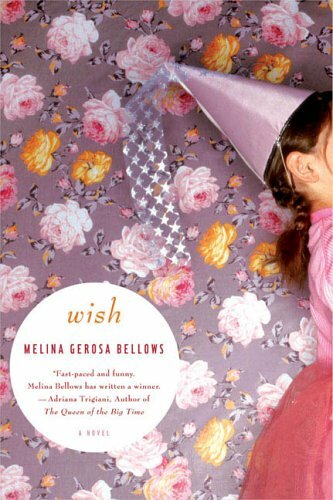 by Melina Gerosa Bellows | Literature & Fiction | This book has not been rated. Received from a reader at paperbackswap.com. Leaving on the shelf at Ozzie's.